Harrison Maurus is a 17 year old weightlifting prodigy and world champion. Last year, Maurus not only won the 2017 Youth World Championships in Bangkok, Thailand, but also set a new Clean & Jerk Youth World Record of 192kg at the men’s 77kg group! Maurus squatted 200kg at age 13, over 3x bodyweight, and just a month ago, earned a bronze medal in both the men’s 77 kg total and clean & jerk at the 2017 IWF Weightlifting World Championships in Anaheim, CA, securing Team USA’s first men’s weightlifting world medals in 20 years. 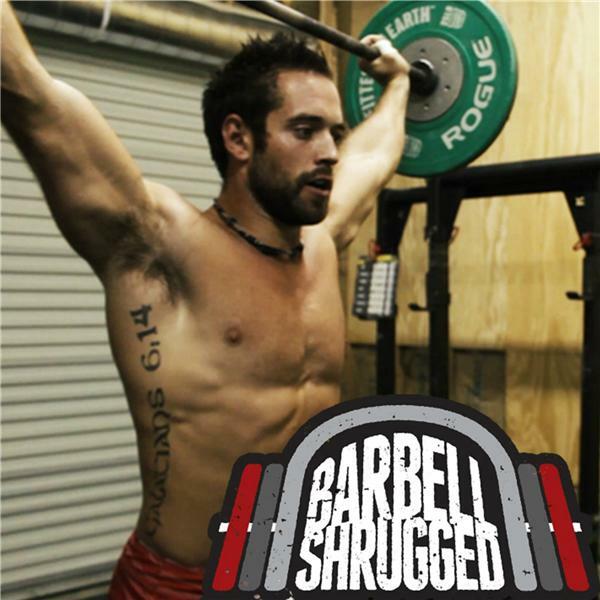 In this episode, we dive into Maurus’ path in the weightlifting world, his special relationship with his coach Kevin Simons (a CrossFit Games competitor), and his programming and coaching.